Infinix Mobile have disclosed a list of some of their Android phones getting the Android 7.0 Nougat OS update soon. The Android Nougat OS will be getting the split screen feature which I believe, is something you will be excited about. Every information regarding that, is contained here. It’s one thing to buy an Android phone, and it’s another to not feel left out after purchasing the phone. 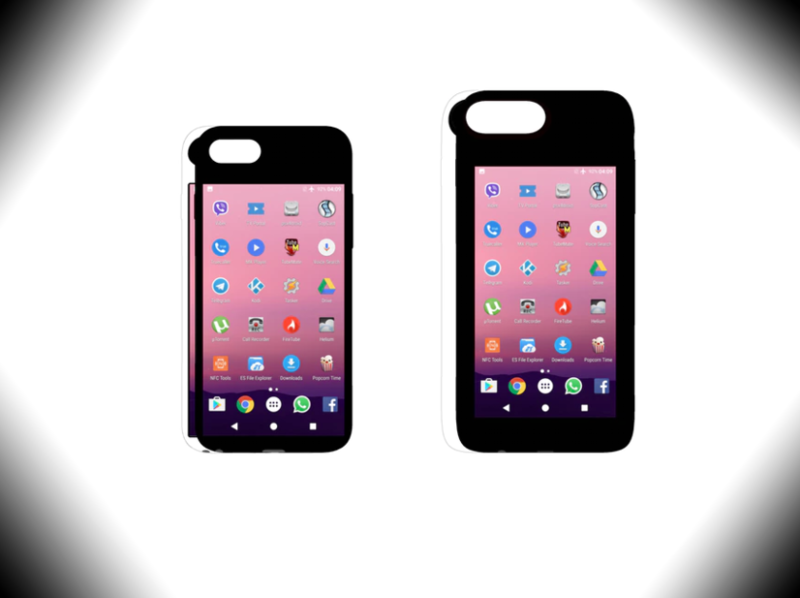 Operating Systems are what keeps our device going. And it’s only fair that we get the latest update of an OS and not feel abandoned. 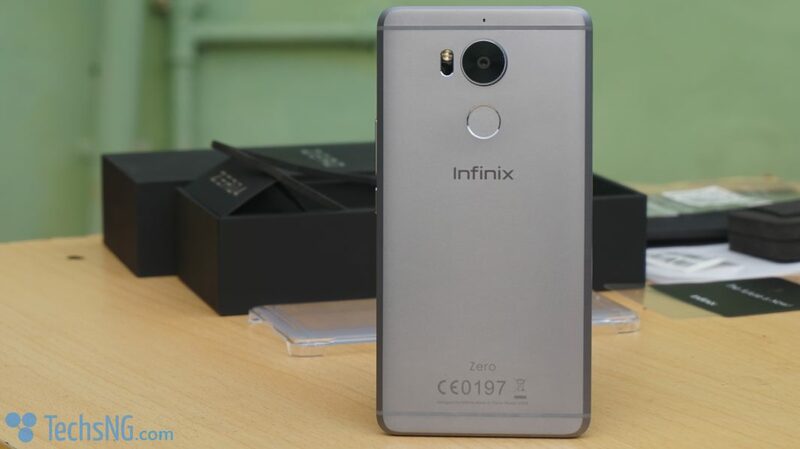 Infinix understands this and thus, tend to release the most recent OS update for some of it’s most recent smart phones. The OEM has released the list of infinix phones getting the Android 7.0 Nougat OS update. And as expected, only the most recent phones from the brand, made the list. Android Nougat With Split Screen Feature On Infinix Phones and What’s New? The Infinix Note 3 (including the pro version), the Zero 4 and the Zero 4 Plus will all be receiving Android 7.0 nougat update in due time. 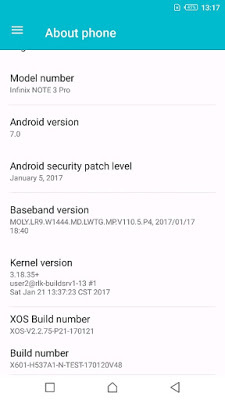 Currently, Infinix Note 3 and note 3 pro users can get the nougat update. However, it’s currently only on beta stage. 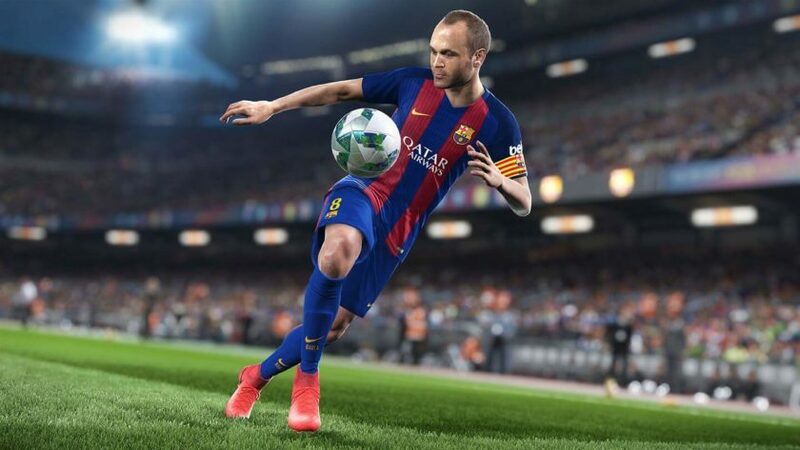 A final version isn’t available yet. If you’d like to get the Android 7.0 nougat beta update on your infinix note 3 and note 3 pro, that’s attainable. But as earlier mentioned, it’s still in beta and has a few bugs. Some you might not be able to deal with like issues with the fingerprint scanner. By Default, Infinix Note 3 users should have received the update by now. 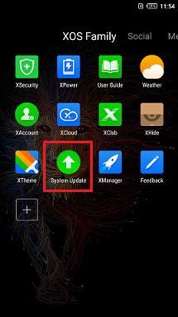 If you use an infinix note 3 smartphone and you are yet to receive the update, you can try force-downloading. Please, make sure you completely unroot the device if it has been rooted. To avoid stories that touch. Also make sure your phone’s battery is charged up to 70% before commencing with the update. Go to Settings > About Phone > Software Update. Wait for a few seconds and the update should most-likely be displayed. Feel free to go ahead with the update if earlier instructions have been duly followed. 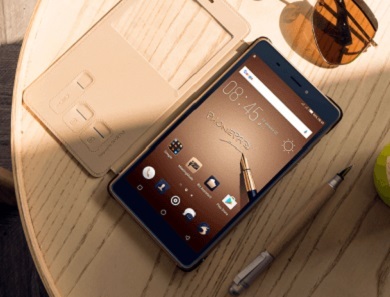 The Infinix Note 3 is just one of the infinix phones that will get the Nougat Update. If you use a different model, do check out the list of infinix phones getting the Nougat flavor in the long run. 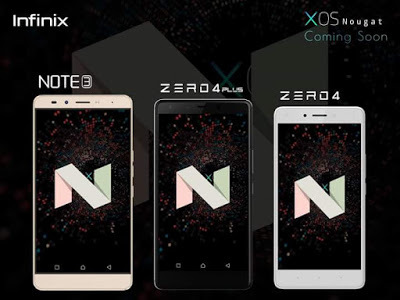 If you own the newly launched Infinix S2 smart phone or the Zero 4, Note 3 or Hot 4, infinix Mobile now has Android Nougat knocking on your smartphone door. The brand understands not everyone is comfortable with the hustle of having to update their phone’s OS. Especially when time and stable internet connection is involved. The brand has also tried to eradicate having to start an update all over as a result of network or update failed error. 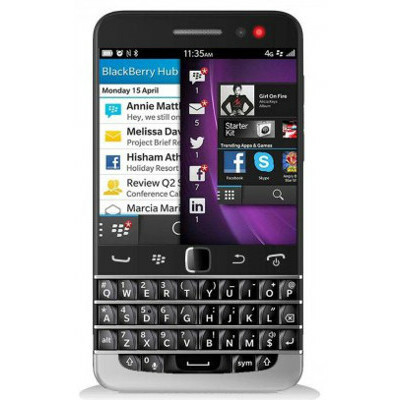 All these, the brand has been able to put in place via the use of a new system update app. According to the brand, the new system update app should help to download OTA updates at a breeze. The new system update app is embedded with a new OTA server. This gives users an improved speed when downloading an update. Note: Before commencing, battery must be plugged in or charged above 60% to implement the OTA upgrade. The new system update app can be downloaded via this Link (http://bit.ly/2qIP1Ne). File size is about 2.3MB. Launch the APK app and wait for it to automatically load the update (if any). When completed, follow the onscreen instructions, restart your phone if prompted. And Viola! You are done with the update. If you are still interested in the tutorial, use the comment form and I will reply with steps on how to get Android 7.0 nougat beta update on your infinix note 3 and note 3 pro.